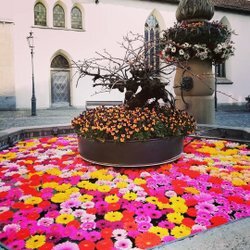 At Advent, it is well worth strolling through Zurich on the search for an appropriate gift for your loved ones ‒ for the choice here is enormous. Zurich is the perfect shopping destination for the trend- and fashion-conscious, design aficionados, lovers of luxury, and all those who are seeking that je ne sais quoi. Particularly at Christmas time. Christmastime is a time for giving. 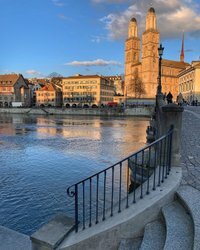 Consequently, it is worthwhile making a detour to Zurich, where countless Christmas markets, international fashion boutiques, up-and-coming designers, and tradition-steeped department stores are just waiting for you to come and browse in search of the perfect present for your nearest and dearest. In addition, several late-night shopping events, Sunday shopping, and even New Year’s shopping will be held from November onwards. You can find all the most important information at a glance and get some inspiration for your Christmas gifts here. Everyone will find a suitable Christmas gift in these wonderful stores. The Christmas opening times of many stores in the city center at a glance. These are Zurich’s most beautiful Christmas markets. 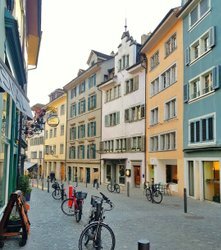 There are numerous sights in the former Roman city of Zurich at which you can marvel.